The search engines will give preference to websites that display certain technical characteristics such as a secure connection, fast loading times, responsive web design, etc. 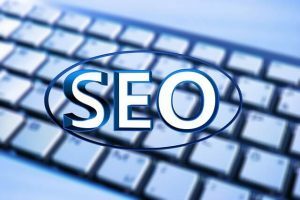 In fact, technical SEO is the work that is needed to make the structure of your website friendly towards the search engines. 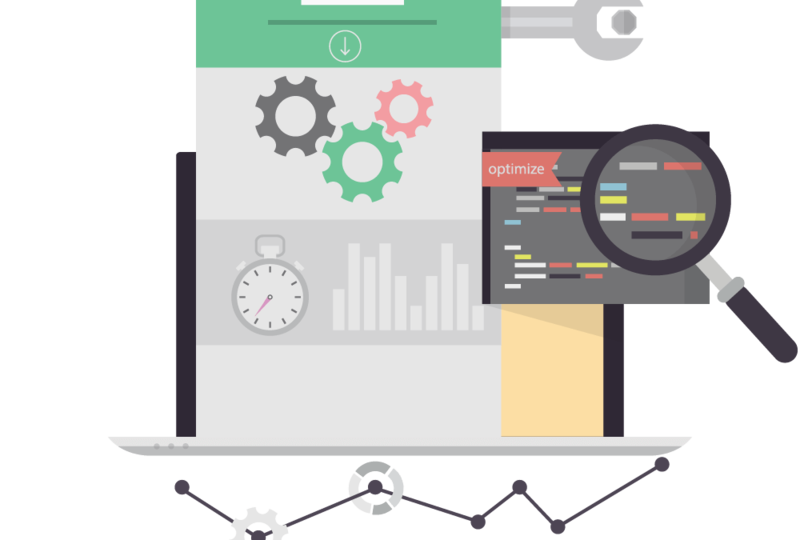 There are many things that you need to consider in order to make your technical SEO perfect. That way you will be able to make sure that the security and structure of your website meet the expectations of the search engine algorithms. Your website will be rewarded in the search engines accordingly once you make the necessary technical changes to it. Here are some of the most important things to consider in this regard. Secure Sockets Layer or SSL is mandatory if you own and operate an e-commerce website. This is a security technology that helps to create an encrypted link between the browser and the web server. When your website uses SSL, your website will start with https instead of http. Google announced that they will be giving preference to https websites in their search engine results pages (SERPs) in 2014. In fact, Google will rank your site higher in their SERPs if it has https instead of http. You should make your site secure and Google-friendly by installing an SSL certificate on the website. Your website should have a responsive design so that it can automatically adjust when navigating the site on a mobile device. In fact, Google already gives priority to mobile-friendly sites when ranking their website in the SERPs. Your website should be fully responsive and display its best format possible for mobile devices. It helps improve the rankings of your site in the search engines. The sitemap will help the search engines to understand your website whilst crawling the website. It is similar to a search roadmap for the search engines – telling the search engine exactly where each page is. You can use the free sitemap generator to build a sitemap for your website. You can submit your site to Google for indexing purposes. Once you have planned to launch the site, you need to submit the XML sitemap of the website to Google Search Console. That way Google will crawl your new site and start to display results from it in the search results. You can keep an eye on the performance of your site by registering with this service. You may also test the mobile usability of the website, disavow spammy links, view backlinks to your site, and access search analytics using this highly effective and free tool.